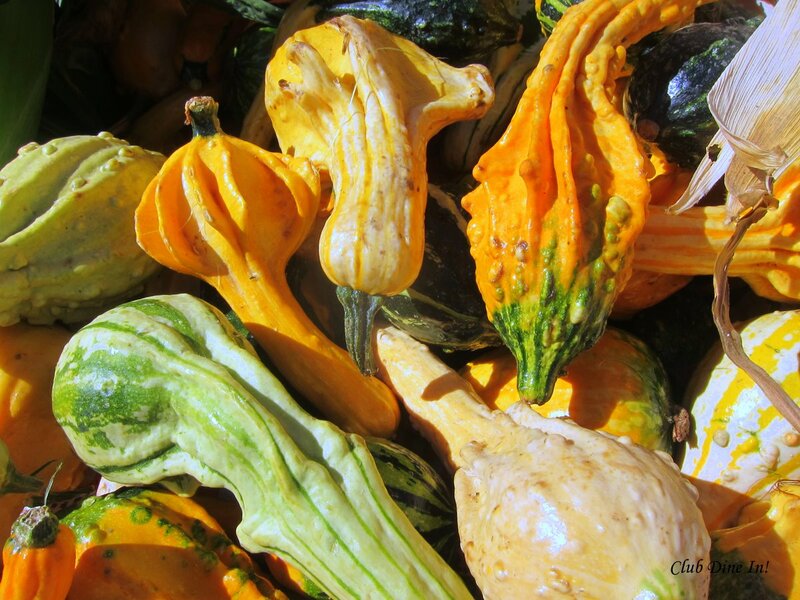 Farmer’s Market Finds: Food and Flight Love | Club Dine In! Posted on October 10, 2010 by Club Dine In! San Francisco has been on fire this weekend! 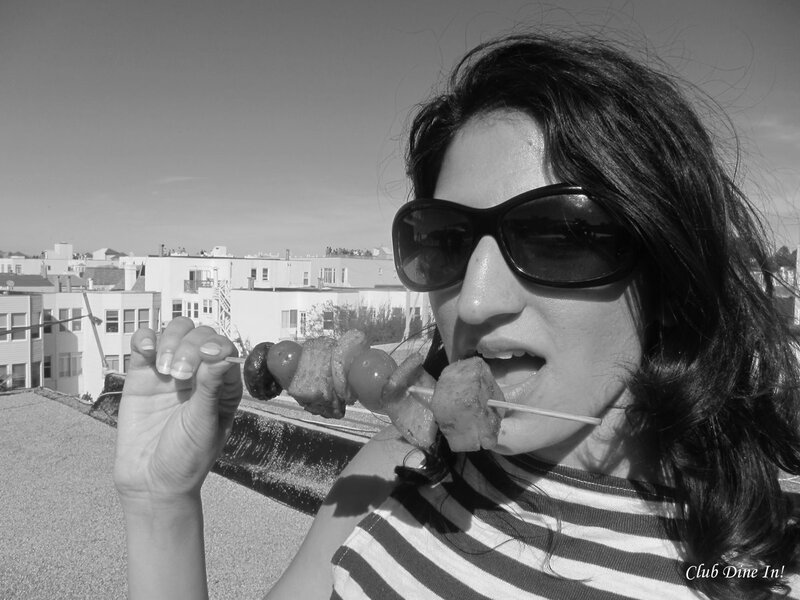 It was Fleet Weekend, the SF Giants had a great comeback victory, and all of the savviest food bloggers were in town for the BlogHer Food Conference. 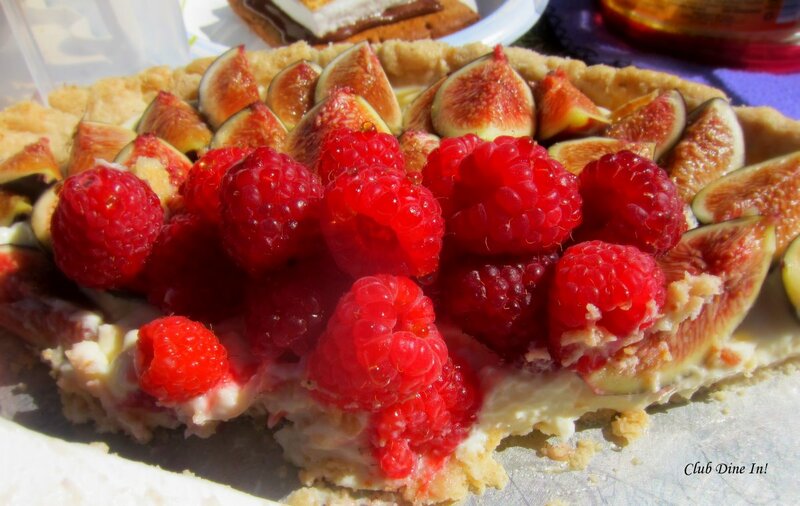 On Sunday, Local Bay Area Food Bloggers and Gluten Free Girl gathered for a post-conference potluck picnic at Dolores Park. 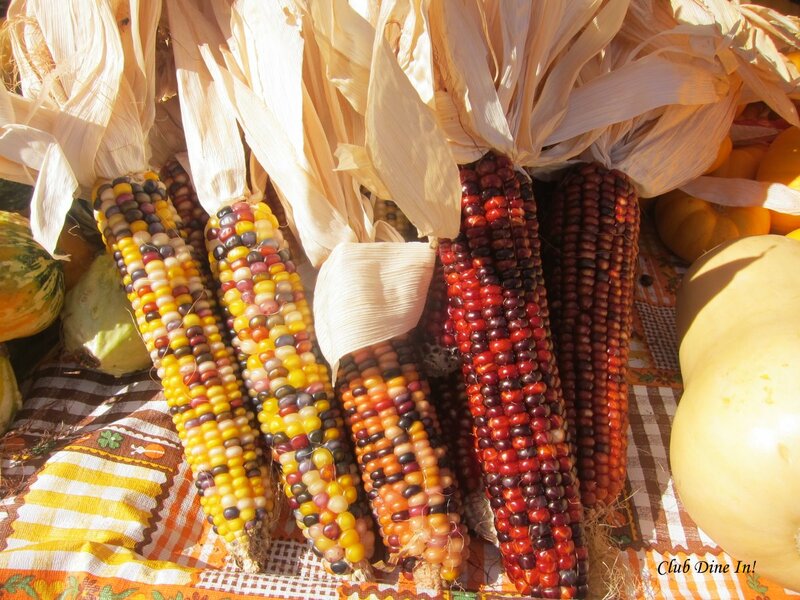 The day was perfect, as temperatures reached the low 70’s, F18’s flew over our heads, and we munched on butternut squash, rice pilafs, brownies, pies, and a bunch of other really good, fresh food. It was pretty amazing to casually hang out with other food bloggers and taste first-hand what I normally just read and drool through their words and pictures. 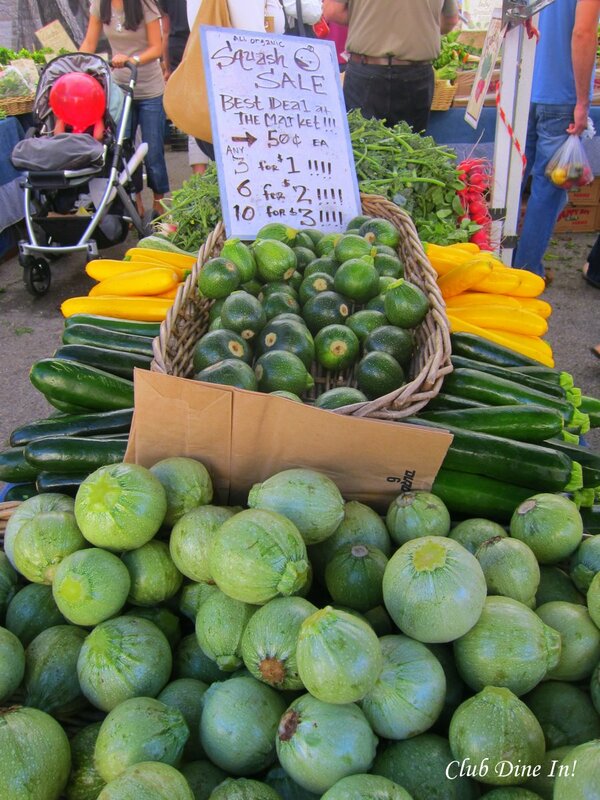 Before I made my way over to the picnic, I routinely walked over to the Fort Mason Farmer’s Market. 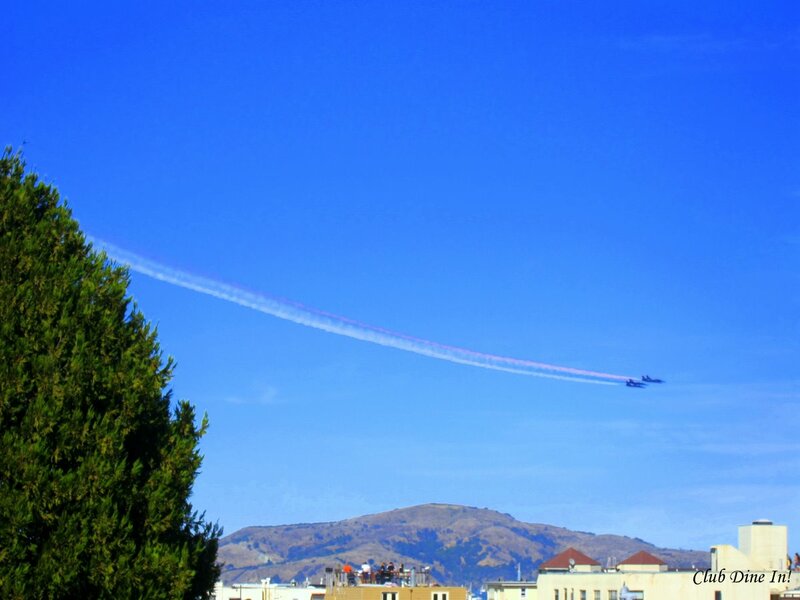 The entire area was really busy with people, cars, bikes, and balloons for the Fleet Week Air Show. The market was really busy too, with so many out of towners checking out the goods we had to offer. Though, I took a step back and noticed the all of the farmer’s knew the regulars and made conversation with each of them. Community. 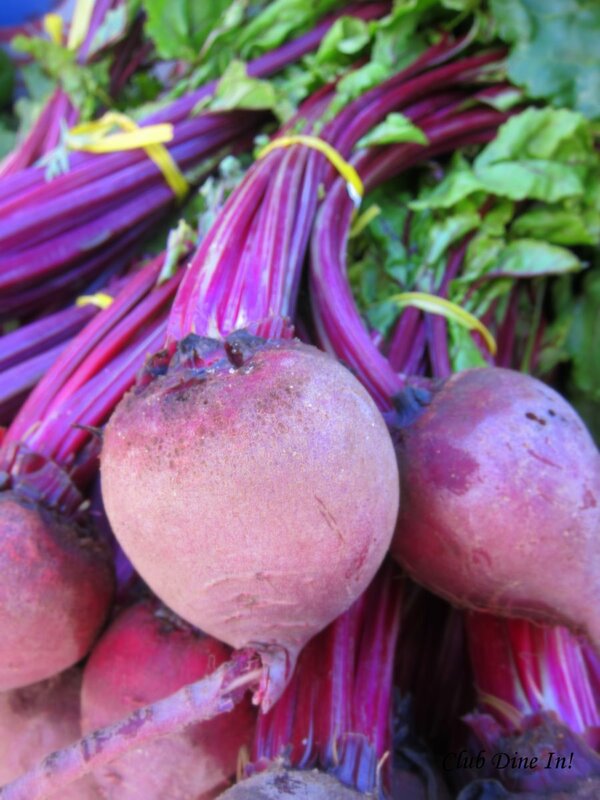 Beets are abundant year round in the Bay Area, but available tastefully in the Fall. 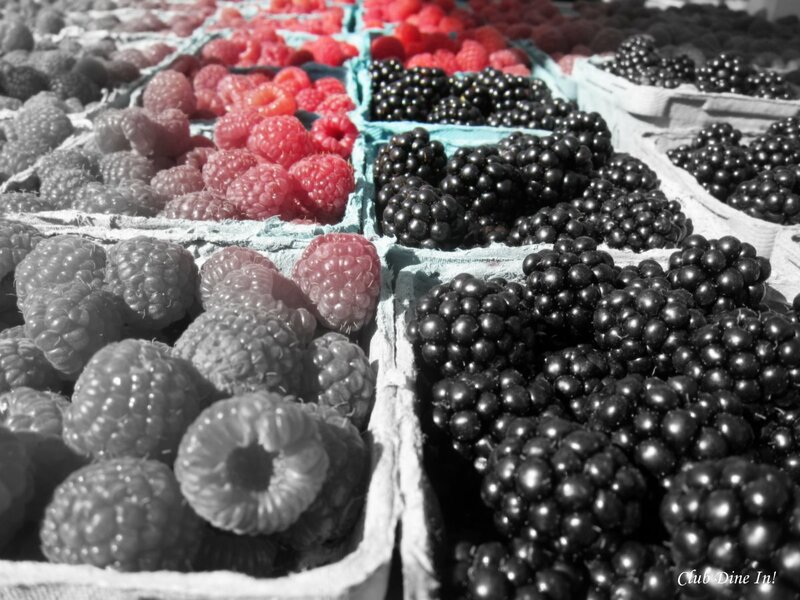 Berries are still around, but not as sweet- great for making syrups and jams! 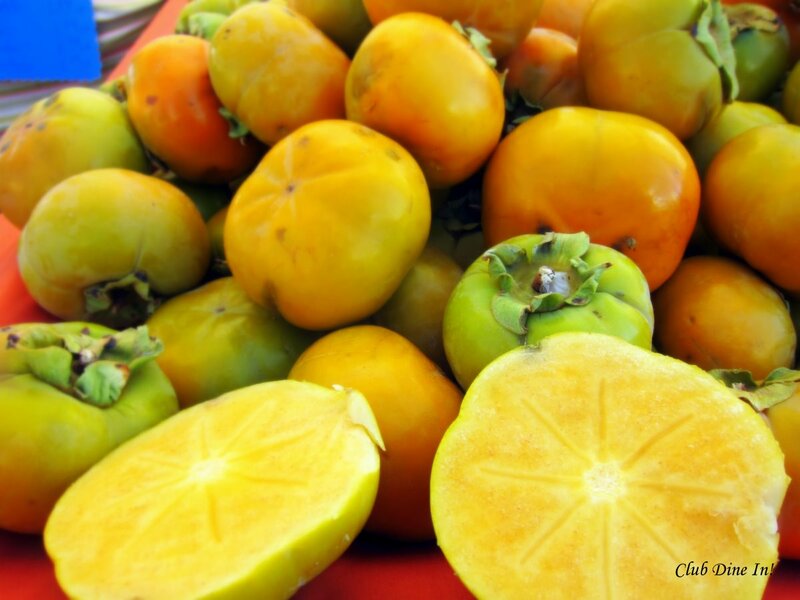 First sighting of the season- Persimmons! 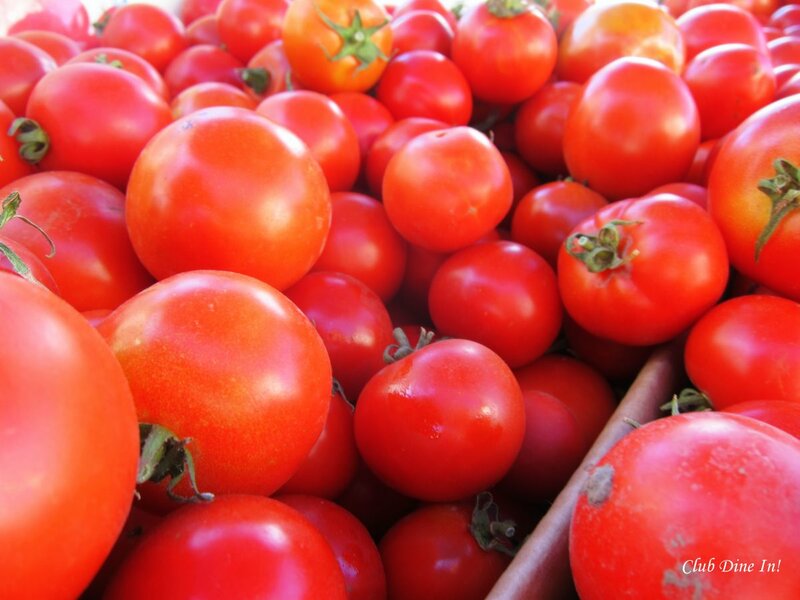 If you already don't know- I L-O-V-E tomatoes! 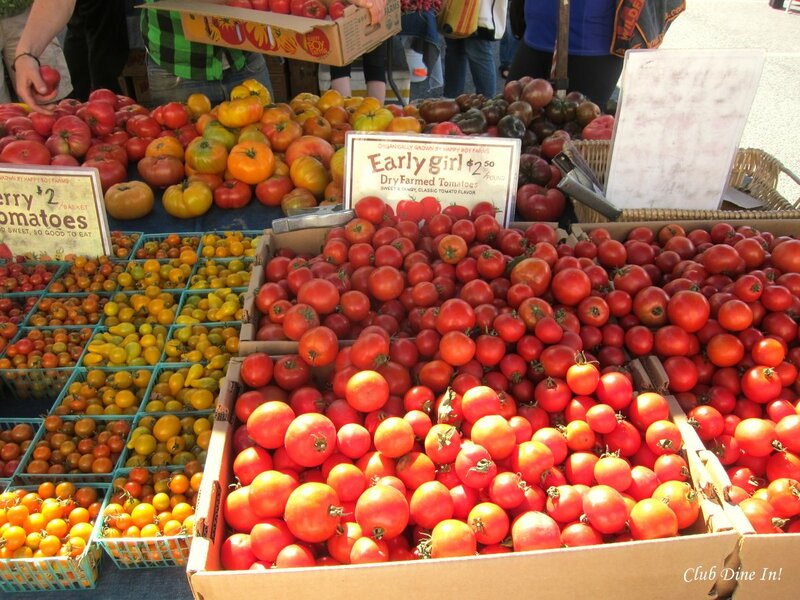 Farmers Market's tomatoes, that is. 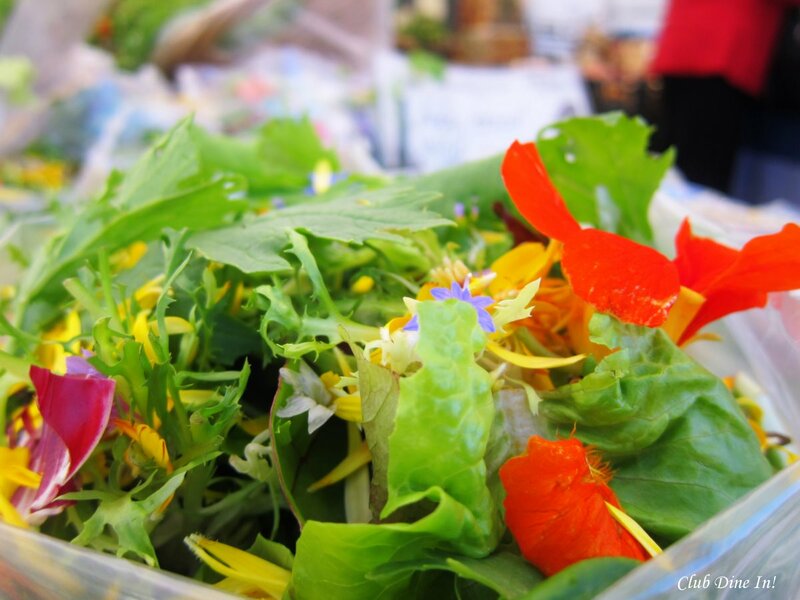 Salad greens with edible flowers make any meal special. Aren't these funky looking? I bet they are delicious, but I need to figure out how to cook them first! These reminded me of Thanksgiving and I freaked out a little. Who decides if Thanksgiving is at my parents or his parents?! Enjoying delicious Paneer kebabs while the F-16 Vipers impressed thousands. 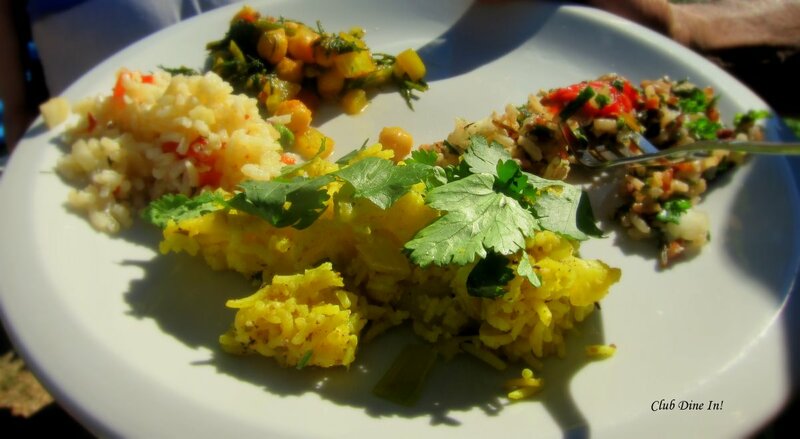 Pingback: Meatless Monday: The Many Reasons For a Healtiful Diet and Vegetable Pilaf « Club Dine In! Nimisha, those are some lovely pictures…you seem to have enjoyed well..nice meeting you at the conf!